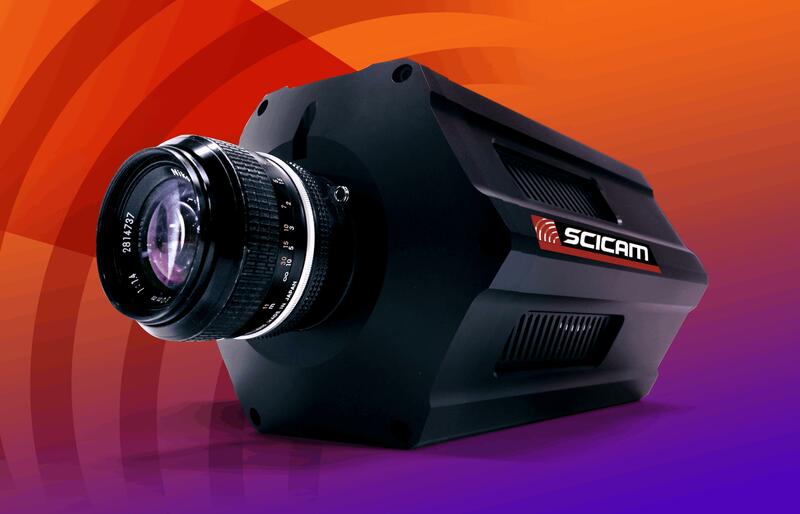 • ITAR-free, visible-SWIR 1280SciCam features1280 x 1024 x 12 µm image sensor with full frame rates up to 95Hz. image sensor on a 12 µm pitch, featuring long exposure times, extremely low read noise, 14-bit digital output, and full frame rates up to 95 Hz. Designed for advanced scientific and astronomy applications, the camera detects light from the visible to the SWIR (0.4. to 1.7 microns). It is available with a variety of lens formats. PIRT’s 1280SciCam and LineCam12 cameras are now classified by the Export Administration Regulations as EAR 6A003.b.4.a for export. Princeton Infrared’s award-winning, imaging products are based on indium gallium arsenide (InGaAs), shortwave-infrared detector technology. To learn more, please visit www.princetonirtech.com. Princeton Infrared Technologies, Inc. (PIRT - www.princetonirtech.com) - Specialists in indium gallium arsenide (InGaAs) imaging technology, PIRT focuses on design and manufacture of both shortwave infrared cameras, and one- and two-dimensional imaging arrays. All imaging products are now available with no ITAR export restrictions. They are created in the company’s fabless environment under strict testing and quality control guidelines to provide innovative and cost-effective detectors that image in the visible, near- and shortwave-infrared wavelengths. Application areas include spectroscopy for sorting materials, moisture detection, thermal imaging, astronomy, night vision, industrial, medical, and laser imaging for military markets.